​Keb’ Mo’ picked up three Blues Awards by the Blues Foundation. 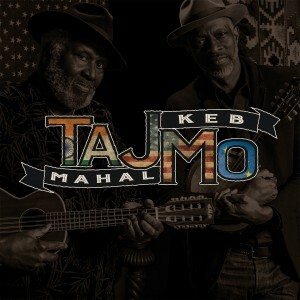 TajMo, Keb’s collaboration with Taj Mahal earned Album of the Year and Best Contemporary Blues Album. Keb’ Mo’ was also named Best Contemporary Blues Male Artist. Congrats to Taj Mahal for winning Best Acoustic Artist and B.B. King Entertainer of the year!